If you already own a Club Car golf cart, you know that the high quality design and innovative features used to compose each part makes the brand unbeatable in both performance and style. 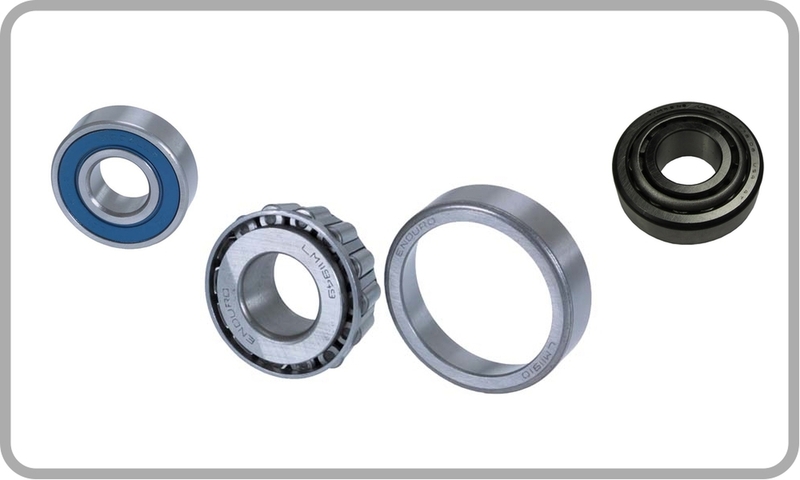 At DIY Golf Cart, you can feel free to browse through our huge variety of Club Car golf cart parts to find replacements or enhancements for your current Club Car golf cart. 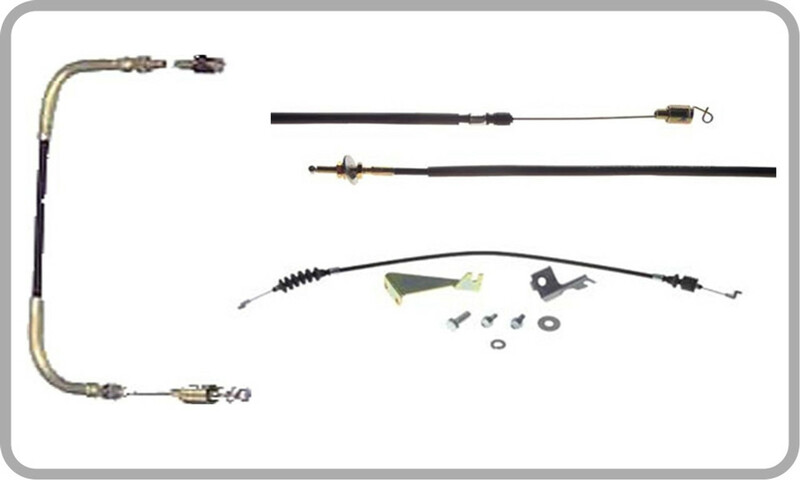 The golf cart parts are categorized by multiple different sections: Accelerator and brake parts, battery cables and parts, body and trim, carburetor, intake, fuel pump, chargers, clutches, belts, electric motors, controllers, engines, filters, tune up kits, forward and reverse parts, front suspension, mufflers, motor mounts, service manuals, rear axle, differential, rear suspension, solenoids, spark plugs, ignition, speed controls, starter generators, steering, voltage reducers, and everything in between so you can narrow down your search to find the appropriate Club Car brand golf cart parts for your needs. 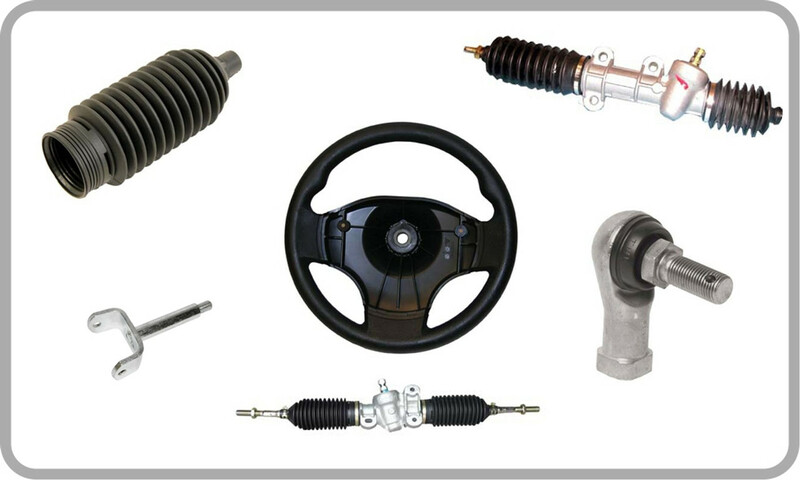 Whether you are looking for a new steering wheel, battery, or carburetor, DIY Golf Cart has everything you need for fully functioning Club Car parts at a fraction of the price. Instead of investing too much money in a replacement golf cart, why not just replace the golf cart parts that are damaged or worn out to maintain your style while saving big bucks? 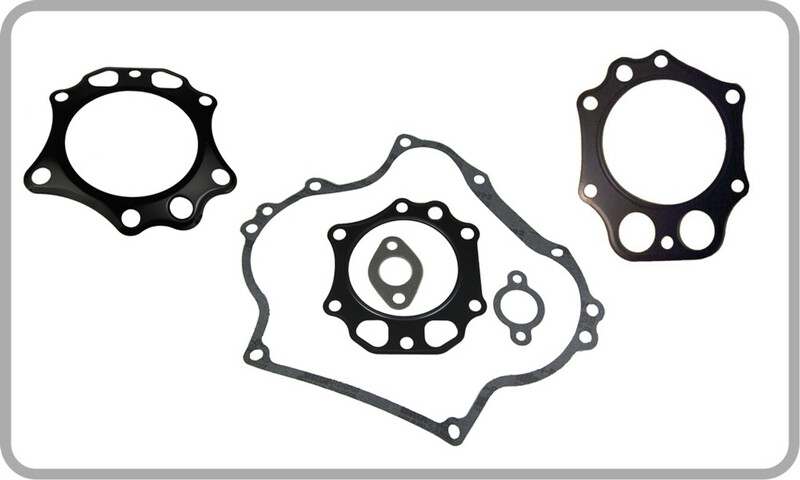 If you just have simple, basic Club Car parts that need replacing, you've come to the right place. 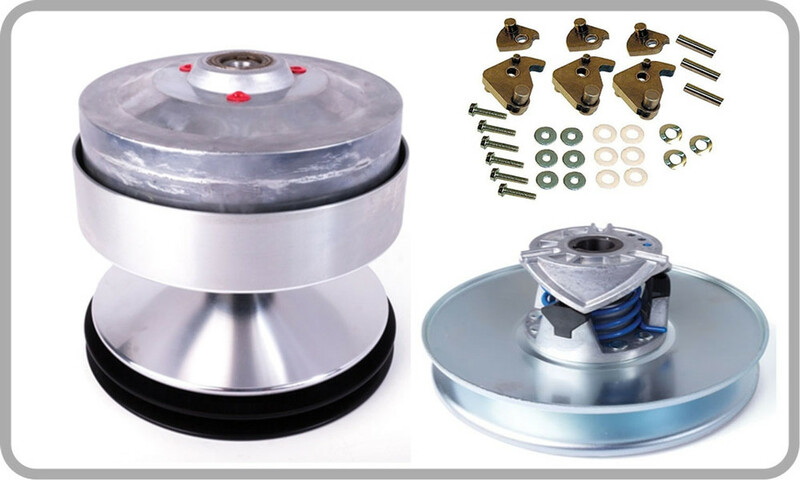 Our wide selection of common Club Car brand parts are divided into the following categories: accelerator and brakes, battery and parts, front suspension, differential/transmission, hardware and tools, rear axle, rear suspension, steering, and Club Car body and trim. 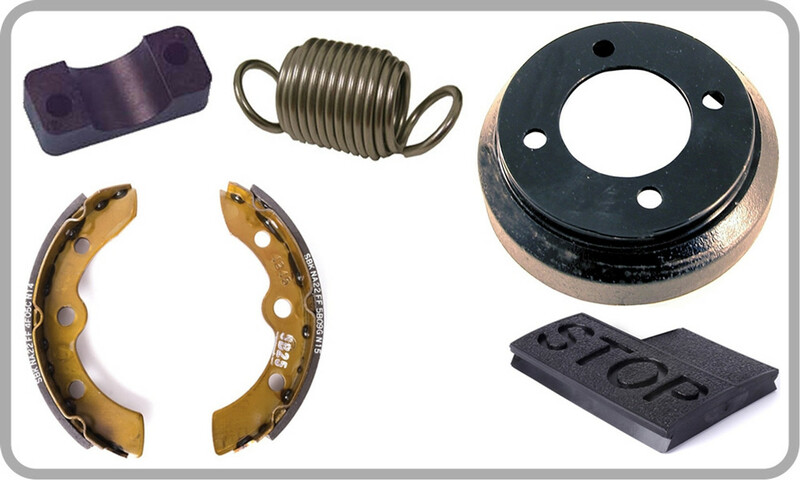 Accelerator and Brakes: Choose from high quality accelerator parts, accelerator cables, brake parts, brake cables, brake pedals, brake shoes and lining, and hydraulic brake parts. 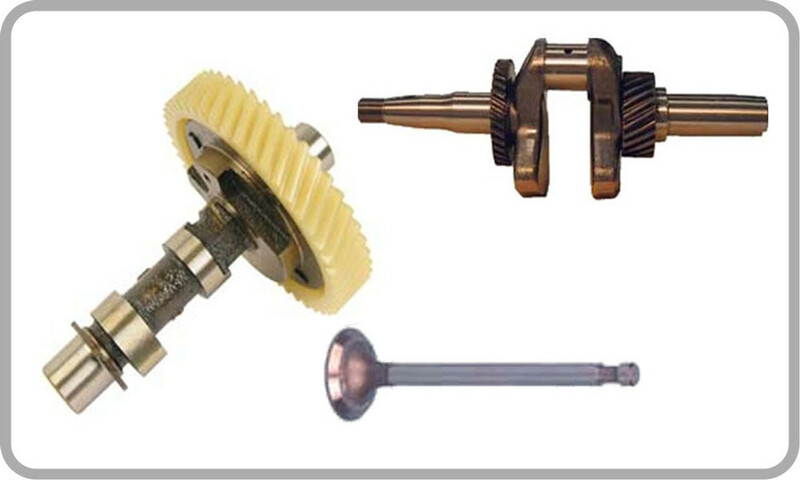 These high-quality and fully functional Club Car parts start at just $4.95, so you can upgrade your accelerator without breaking your budget. 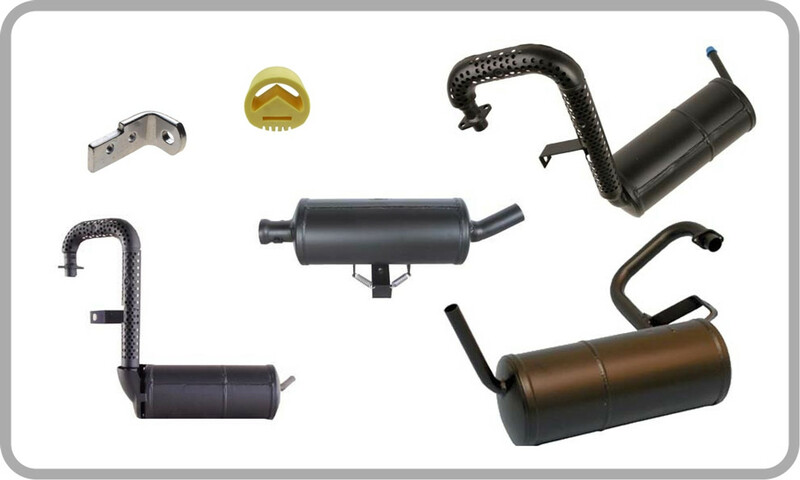 Each of these quality Club Car golf cart parts contributes to a smoother ride to make your game more relaxing than ever. Battery and Parts: Having trouble starting your Club Car golf cart? Nine times out of ten, your battery is the problem. A good battery should last about 5 years with proper maintenance, but sometimes extensive use can limit the life of your battery. 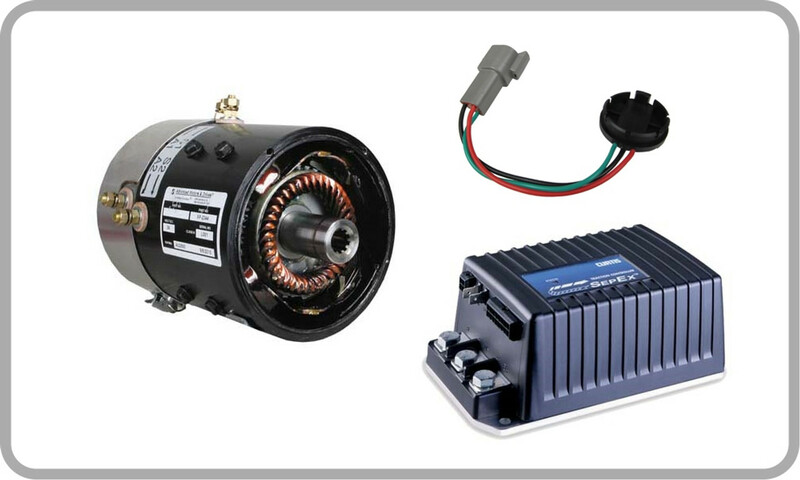 Fortunately, replacement Club Car golf cart batteries and battery parts are easy to find and reasonably priced. 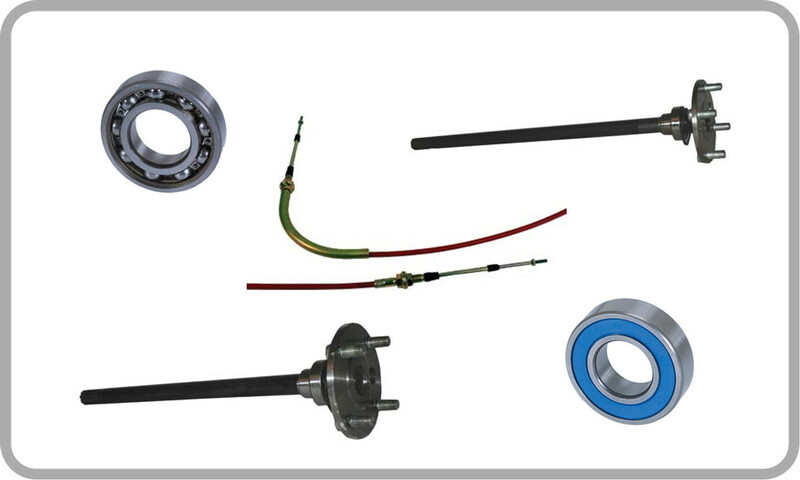 Front Suspension: If your ride isn't as smooth as usual or you've noticed squeaking wheels or misalignment, chances are, your front suspension parts may need replacing. 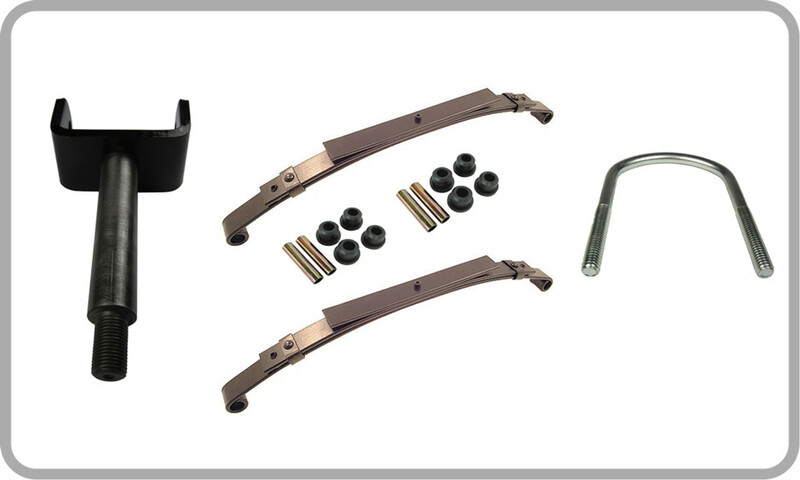 The front suspension Club Car parts in our selection will help keep your golf cart intact for a smoother ride, even on bumpier landscapes. 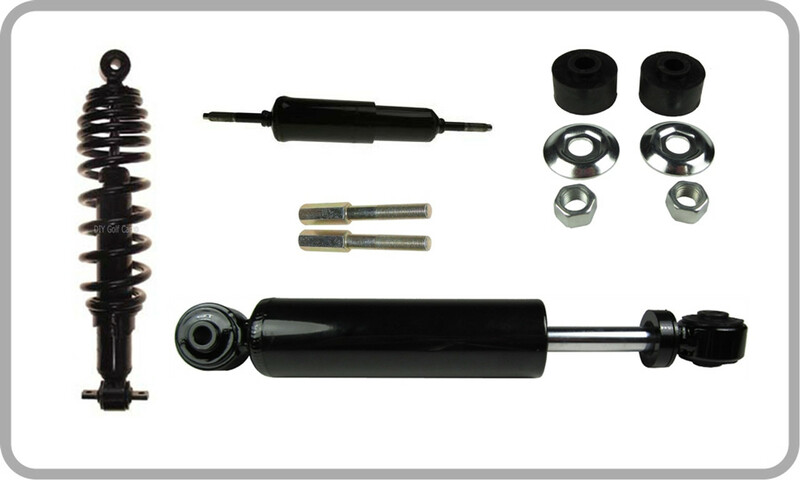 From shock absorbers to strut assemblies, the collection has what you need to solve your golf cart problems for less. 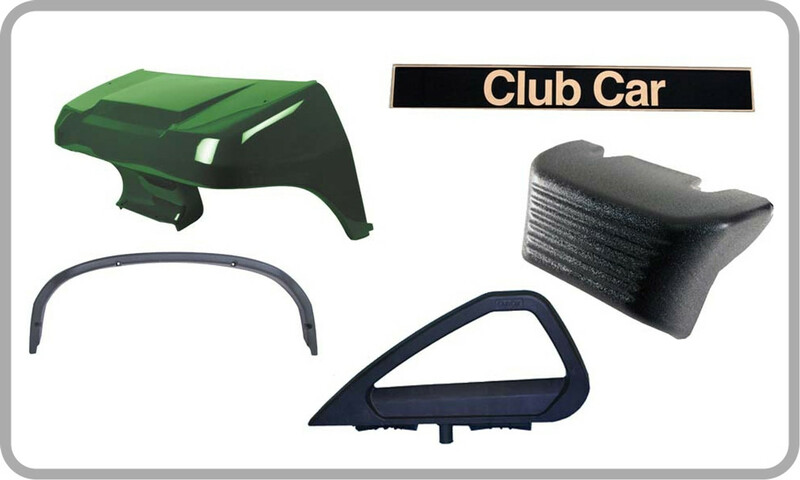 Club Car body and trim: From accidents to general wear and tear, body and trim Club Car parts need replacement to always look their best and protect you from exposure throughout your ride. Feel free to personalize your golf cart and show off your unique sense of style with the various colors and styles of Club Car golf cart parts in the collection, including cowls from flame red to hunter green to basic white colors. 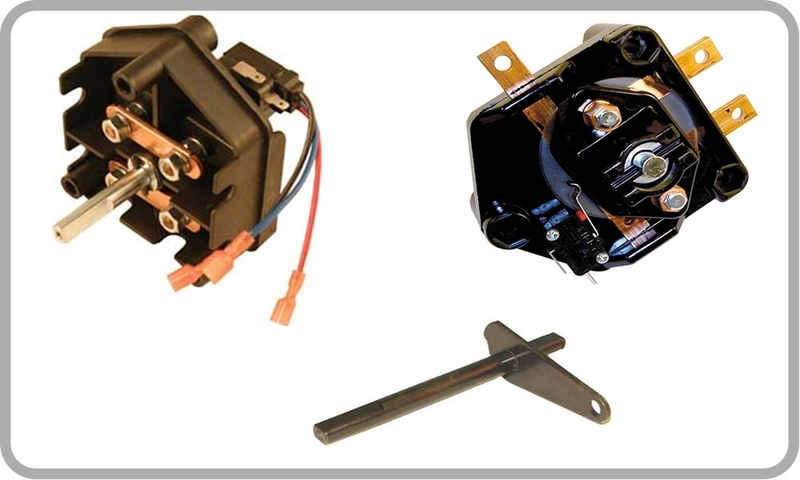 For replacing more complex Club Car parts, our selection of electric golf cart parts can upgrade your golf cart to have it running like new again. 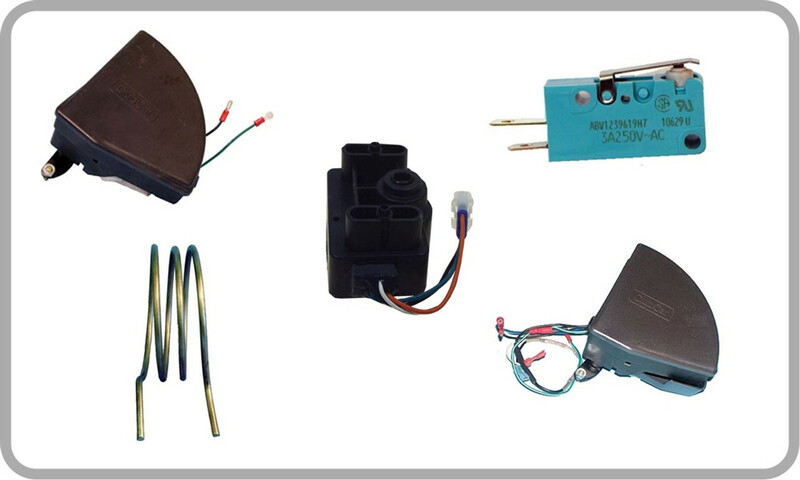 The selection includes battery parts, charger parts, chargers, Forward and Reverse switches and parts, motors and motor parts, resistors, solenoids, and speed controllers. 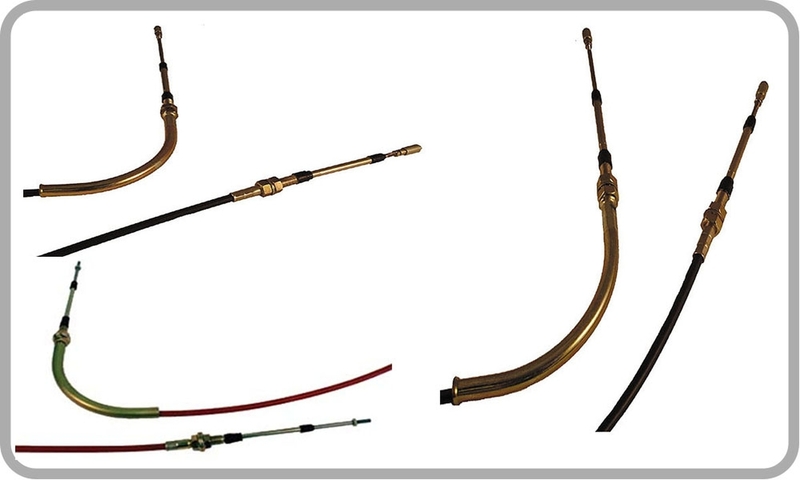 Since these Club Car golf cart parts aren't exactly common, it may require hiring an expert for proper installation. However, if you supply your own golf cart parts by taking advantage of the low prices at DIY Golf Cart, you can dramatically reduce the price you pay for having your golf cart completely upgraded. Chargers: When your Club Car golf cart has trouble running for long periods of time, the problem is either with battery or the charger. 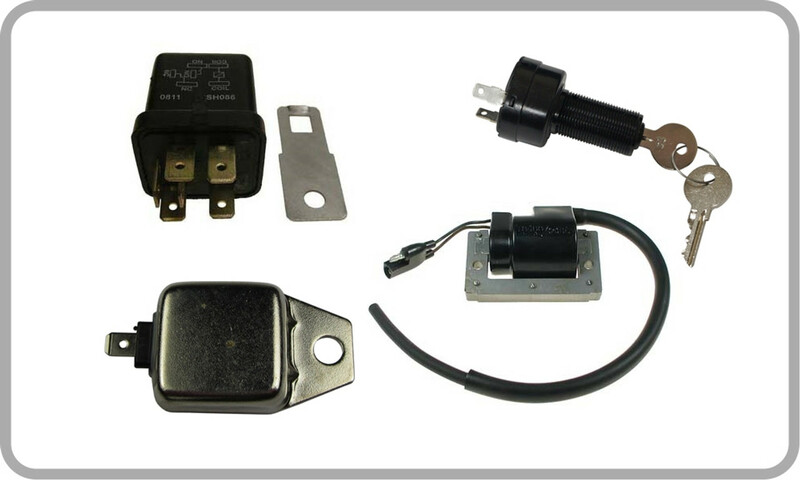 Replacing your old charger can keep your golf cart running efficiently for up to 20 miles. 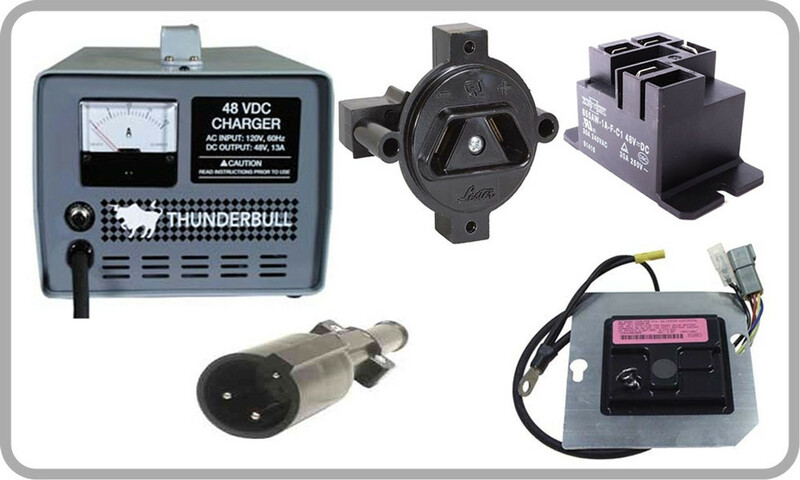 The selection available features chargers at several different voltages, so you can match up the charger that suits your golf cart best. 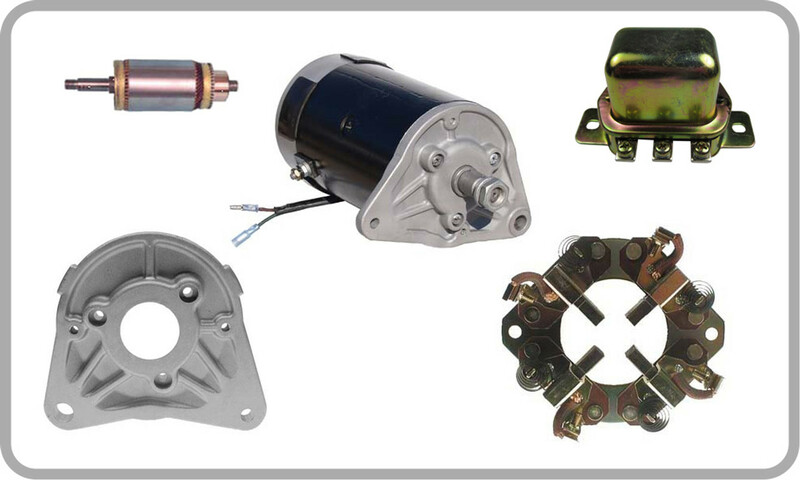 Motors and Motor Parts: Electric Club Car golf cart motors come available in Club Car DS, Club Car Precedent, and Club Car Carryall varieties and are compatible with Regen 1, Regen 2, IQ, and Series drive systems. 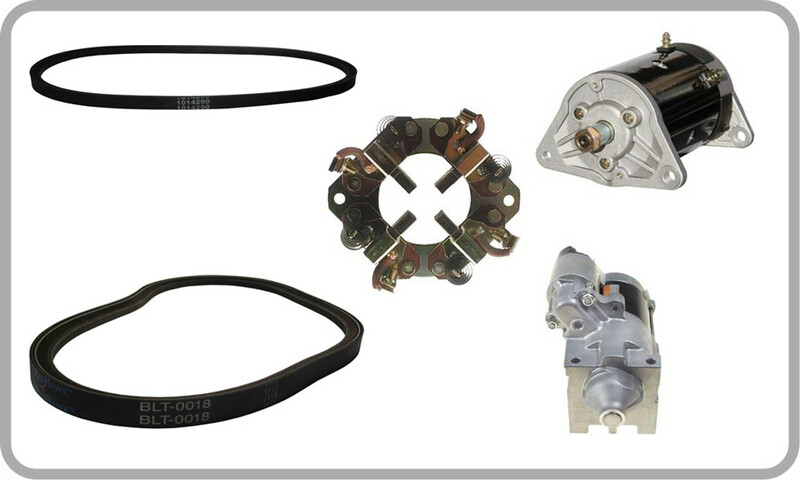 With the variety of Club Car parts available, you are sure to find the most functional and well-fitted motor to bring your golf cart back to life. 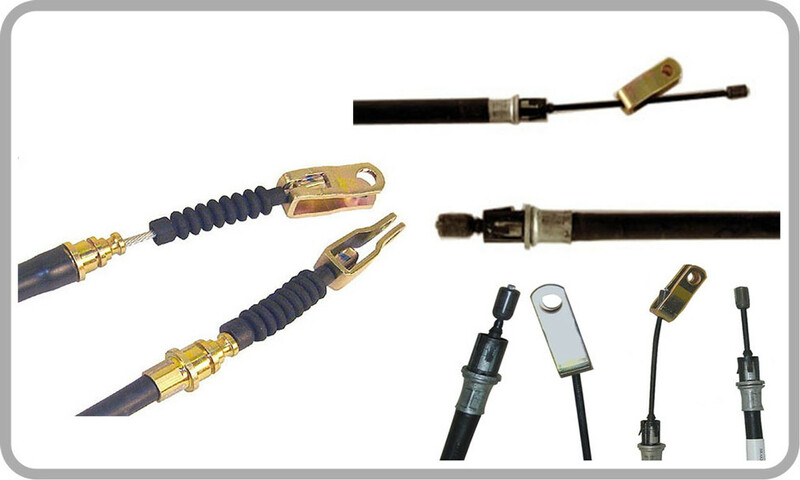 Speed controllers: These Club Car parts come in amp applications ranging from 300 to 700 and are compatible with Club Car DS, Club Car Precedent, and Club Car Carryall golf carts. 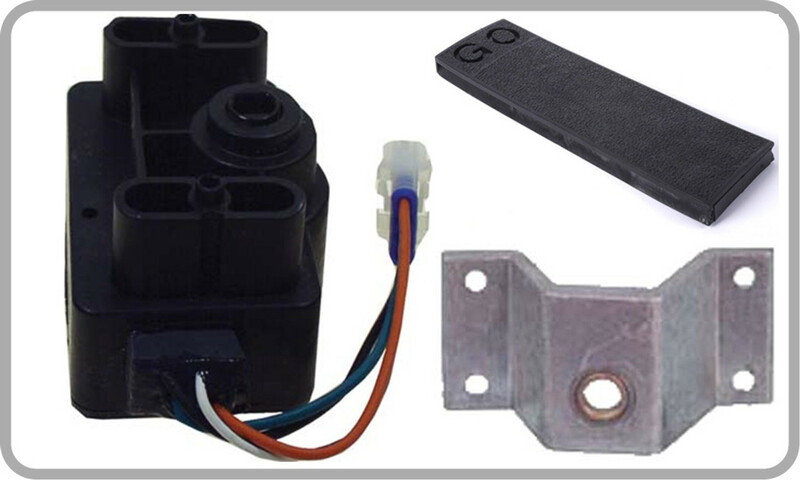 The speed controller also come in Alltrax, GE, and Curtis varieties that are compatible with Regen 1, Regen 2, IQ, and Series golf cart drive systems. A new controller will help improve the function of the golf cart to keep you in control at all times. 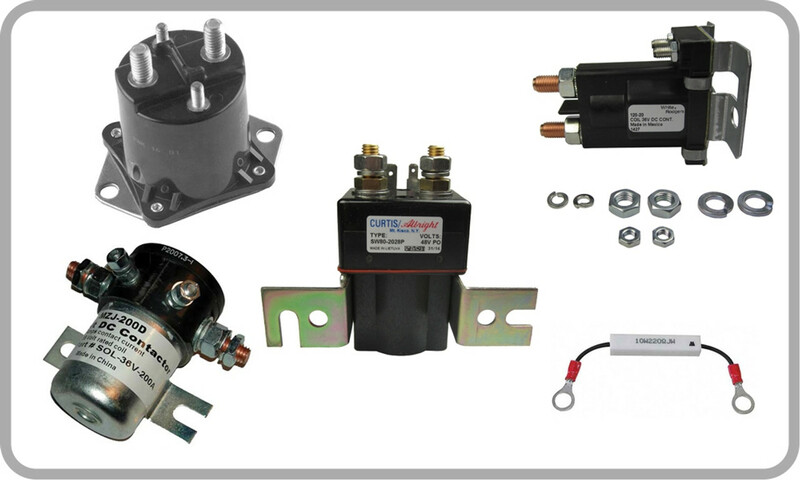 Forward and Reverse switches and parts: F & R stands for forward and reverse, which indicates that these Club Car golf cart parts are ideal for maintaining complete control over your golf cart to avoid accidents and increase efficiency. 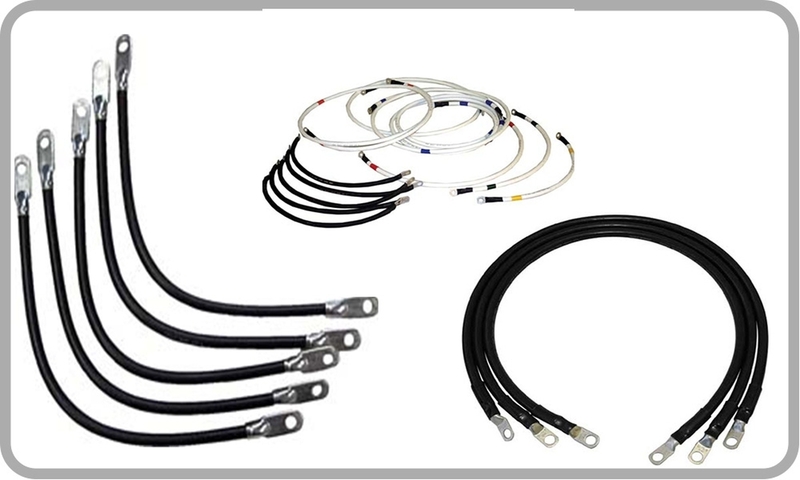 Products include various switch assemblies for different varieties of the Club Car brand golf carts as well as handles, shafts, cables, and other smaller parts that make up the system. Gas powered Club Car golf carts usually require less maintenance than their electric counterparts, so replacement Club Car parts for gas powered vehicles are always well worth it. 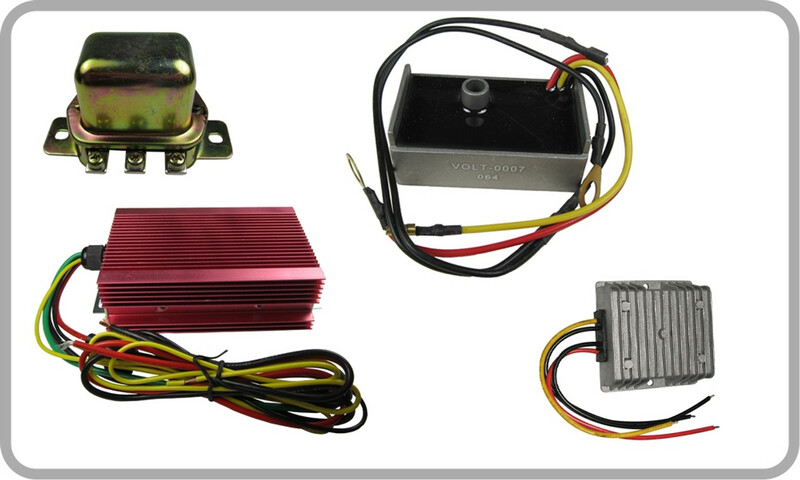 The selection of gas powered Club Car golf cart parts at DIY Golf Cart features battery parts; carburetor, intake and fuel pump; clutches and parts; engines and engine parts; F& R switches and parts; filters, spark plugs and ignition; mufflers and motor mounts; and starter generators and parts. The selection is much more involved than the other two categories available, simply because gas powered golf carts have more complex engines. 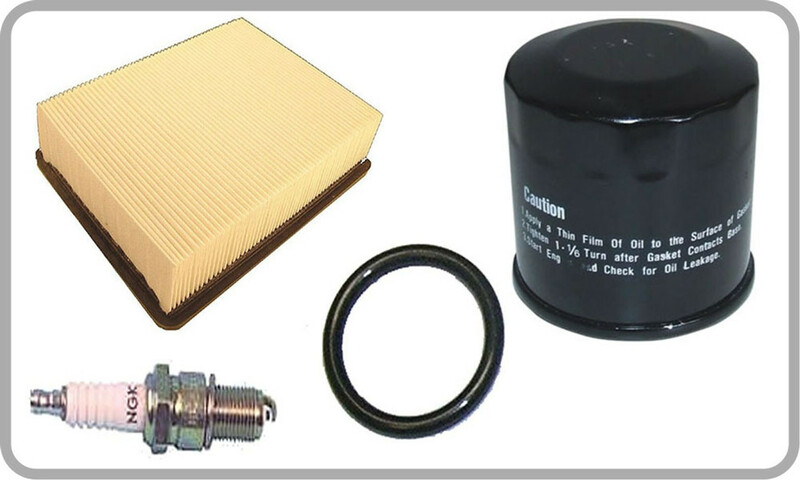 Filters, spark plus and ignition: This collection includes air, fuel and oil filters, spark plugs, condensers, ignition coils and more to keep your Club Car golf cart running in the best condition possible. Each of the Club Car parts comes in different Club Car brand varieties according to style and the year the vehicle was produced. 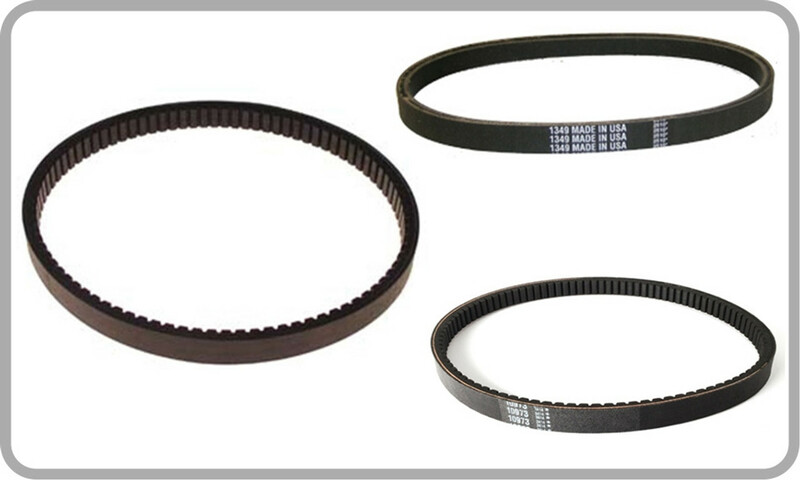 Clutches and parts: Choose from Club Car brand golf cart parts including drive pullers, drive clutches, drive belts, bushings, bolts, driven clutches and more to keep your golf cart more under control. The incredibly low prices and extensive varieties available ensures that you will find the perfect fit for your golf cart at a price that fits your budget as well. Battery Parts: Replacing the battery Club Car parts on your golf cart is one of the least expensive renovations you can do to dramatically extend the life of the cart and keep everything running smoothly. 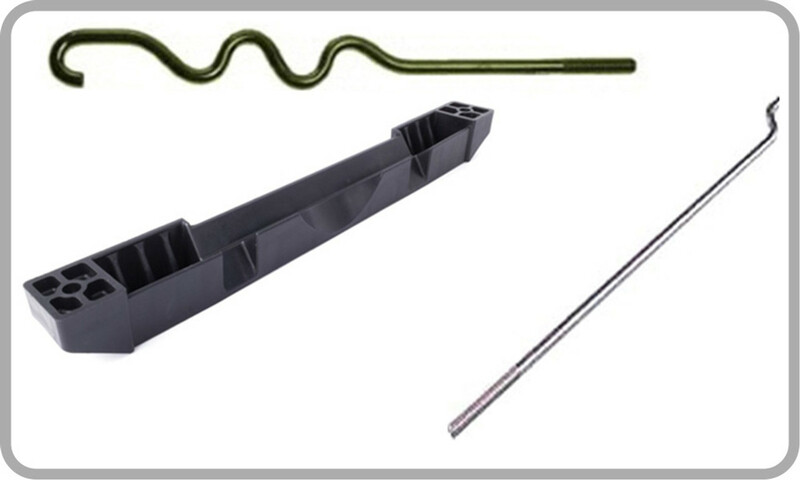 From bolts to cables to hold down rods, the collection has everything you need to keep your golf cart fully functional and free from complication without having to replace the entire battery. 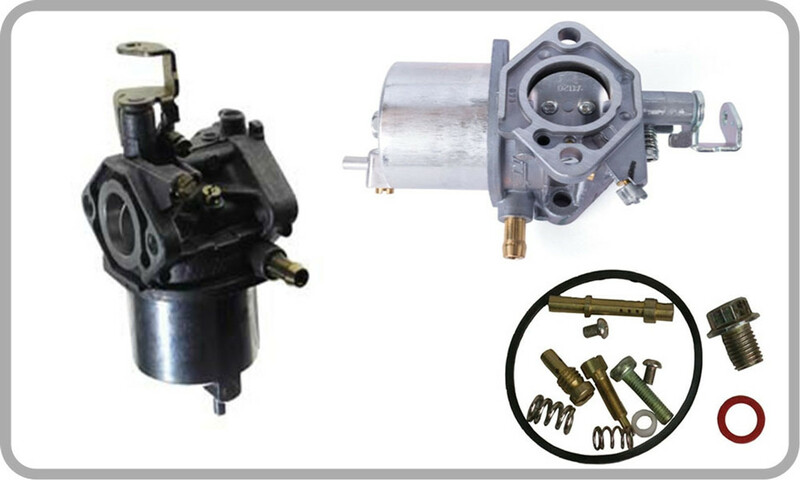 Carburetor, intake and fuel pump: To enhance the fuel efficiency and general efficiency of your Club Car golf cart, upgrade your carburetor, intake, fuel pump and other fuel system parts. 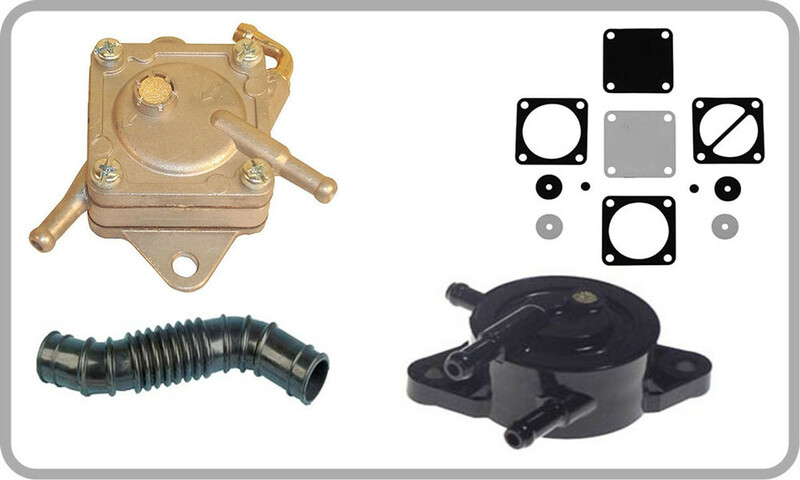 Our selection includes two and four cycle carburetor assemblies, repair kits, intake gaskets, hoses, and two and four cycle fuel pumps, which were all built specifically for Club Car golf carts of all makes and models. Just like your personal motor vehicle, you golf cart needs consistent and proper maintenance in order to run efficiently for as long as possible. 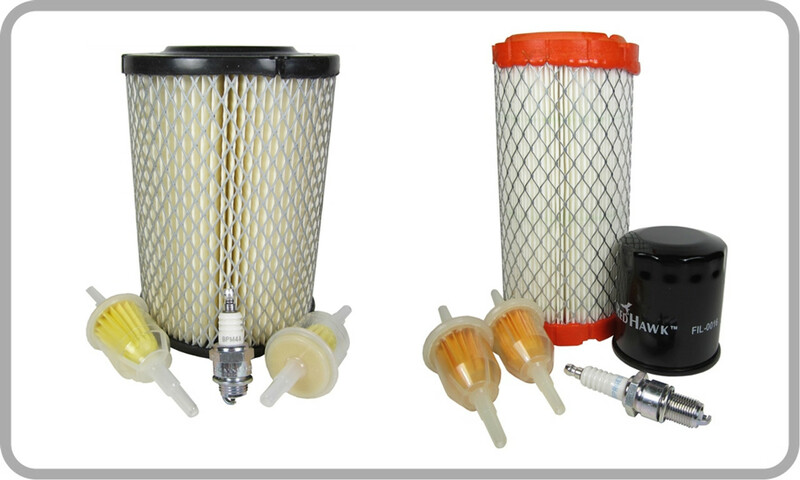 With the large variety of affordable Club Car golf cart parts available at DIY Golf Cart, you can find the part you need for your golf cart to keep it running smoothly so you can focus on your game while out on the course. Usually, buying replacement golf cart parts can be expensive and time consuming, but at DIY Golf Cart we carry the biggest selection with the lowest prices around so you can get all of your necessary Club Car parts in one convenient place at a price that won't break your budget. 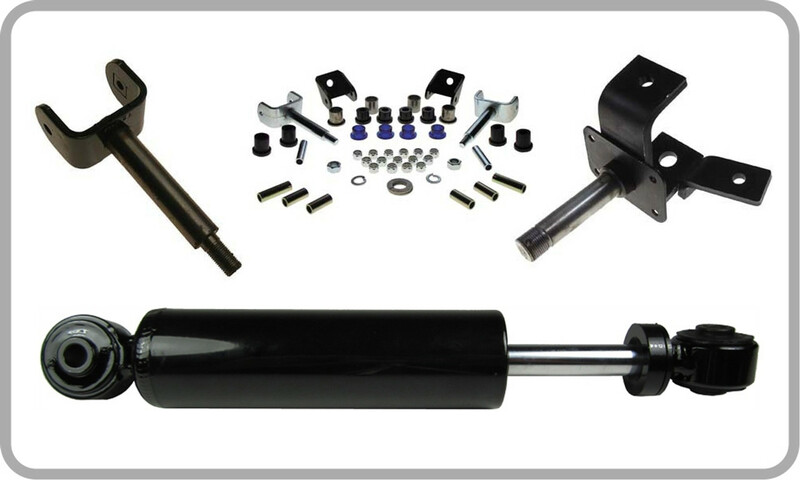 Whether you're fixing the cart yourself or having it fixed by a professional, ordering your Club Car parts here ensure a cheaper price that lets you enjoy the value of preserving your golf cart. You have already made the first step toward saving money by ordering your own replacement Club Car golf cart parts instead of buying a whole new golf cart, so why not increase your savings by ordering from DIY Golf Cart for the lowest prices available?